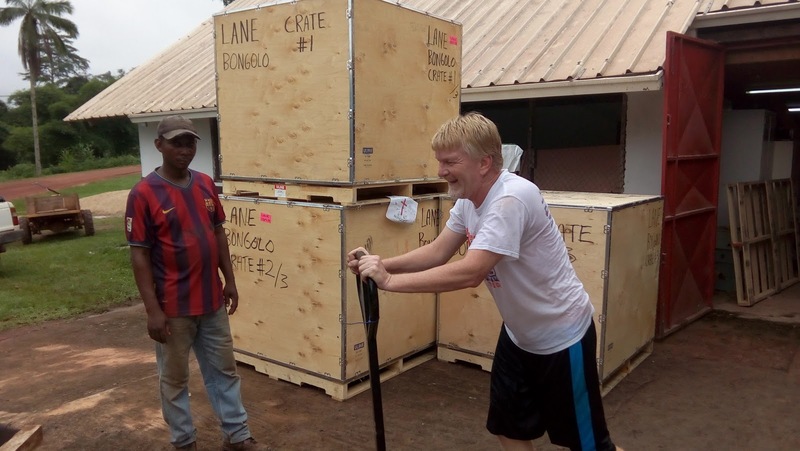 Update: 2019 Launch... Back to Africa! Thank you for praying for the difficult situation with Alace’s mother in Ohio. Her husband is now in a care facility that is better suited for his type of dementia. Some legal matters are still in need of sorting out. Praise the Lord for a fruitful season of training new missionaries! 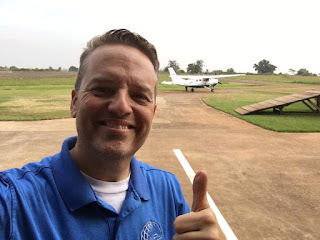 Two years ago, our agency, Missionary Air Group, asked Steve to oversee a new apprentice mission pilot training program- the first of its kind. 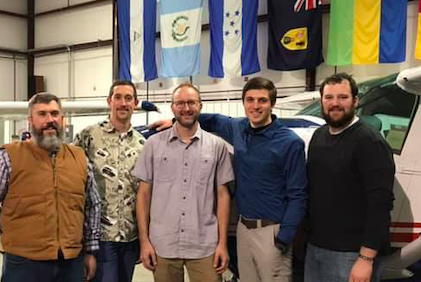 This past month, we graduated the first pilot whose family is planning on serving in Bolivia. 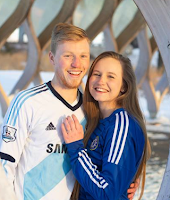 In May, the next two will graduate- one going to minister to Russian and Thai (yes, Thai!) pilots at a training base in Alaska, and the other to Honduras. Pray for the 4th and 5th graduate who may be heading to help in Gabon! Executing this new program has been challenging- it’s great to see this fruit! 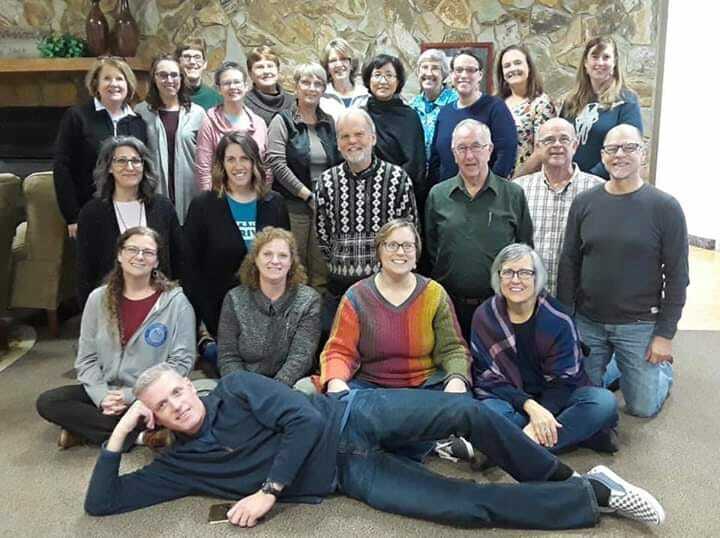 Alace is part of a training team at JAARS, in the middle of a 5-week pre-field training of 25 new missionaries heading out to serve all over the world. This is the third year of her participating- over 100 missionaries trained! We are excited as we help our daughter, Megan, to get ready for her wedding to John Lewis, April 13th! Be expecting a lot more flying pictures in Africa in 2019. We sense the Lord’s guidance to return, full-time, to Gabon in 2019- likely leaving the US at the end of May. There are a lot of details to work through and some “re-launch” needs. We'll be sharing more about this through our blog and your mailbox soon (make sure we have your current address!). 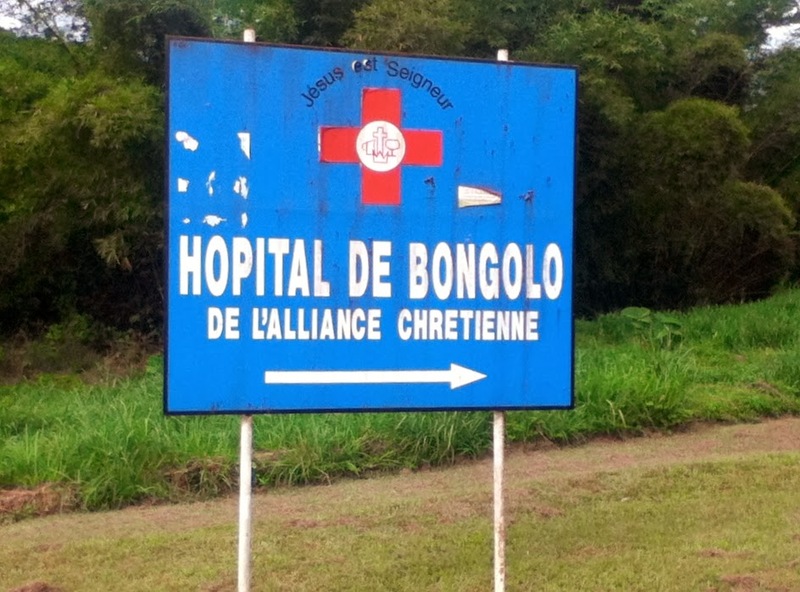 We want to wish all of Bongolo Hospital ministry partners a wonderful 2019. We so appreciate all the help you have been in this ministry through-out the years! 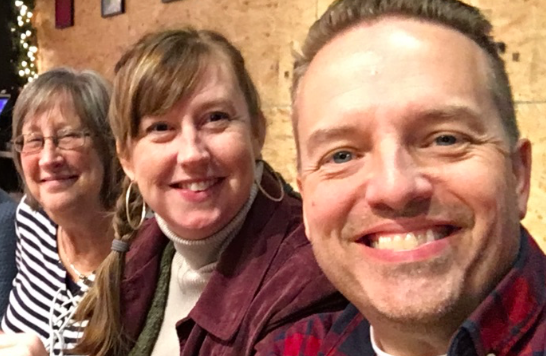 Dr. Renee Valach wrote recently that around 1,400 people have decided to follow Jesus in 2018. She asks for prayer concerning some needs: for more Gabonese nurses, a long-term primary care missionary doctor, and a project manager to coordinate the construction and infrastructure projects. There will be a shipment going out this year and the packages are to arrive at ARK Transportation between Jan. 15th to Feb. 28th. (The 2017-2018 Needs list that you can find on the Great Commission Women's web site is still current.) The items listed below are some things that are more urgent. > MULTIVITAMINS: Centrum (or similar with all the trace minerals) multivitamins for children especially, but also for adults. Please don’t send the round, gumball like Centrum children, but the chewable ones or kids under 4 years old. > ANTACIDS: TUMs or Rolaids (with Calcium). > BENADRYL: Pills or capsules; generic is OK.
> TOYS: Dr. Wendy Hofman, the eye doctor would like small items like stickers, small toys; Meladee Davis would like small toys like the others plus the pillow case dresses and shorts (for boys) and also "Mama packs" that she hands out in the maternity ward. > GLASSES: new reading glasses, glass cases (homemade or bought), disposable pen lights. > PLASTICWARE: inexpensive sippy cups, baby spoons and shallow plastic small bowls. > TOWELS: blue OR towels used in surgery. * Instructions for sterilization wraps: finished sizes wanted are 12” x 12”, 24” x 24”, 36” x 36”. 48” x 48”. You can make them out of gently used cotton and cotton/polyester material or sheets or old cloth tablecloths. Don’s use flannel as it is too loose a weave. Preferred colors are blue, green or white solid (others accepted though). To make them, cut the material 1/2” larger than the size wanted. They are to be double thickness, with the seams on the inside. After sewing the two pieces of material, turn it inside right, then sew a seam about 1/2” around the entire square and then an “X” from corner to corner. this way, when they are washed, they will stay in place. Questions? Call me at 218-245-2706. **Instructions for delivery table sheets: use flat sheets twin or full size, any color, out of cotton or cotton/polyester. Fold sheet in half so it is 48” x 66” (twin) or 48”x 81” (full). Sew or Zig-zag around the entire doubled sheet, including the folded side, close to the edge. Then measure half way down (33” or 40.1”) and sew across the sheet. 1. BOX SIZE: The packages should be no larger than a total of 72 inches (length + height + width) unless you have special permission. Please limit different types of items to 3-4 per box and put each type of item in it’s own plastic bag for easier sorting at the hospital. 2. COLLECTION LOCATION: Send the boxes to : ARK Transportation c/o Gabon Shipment Bongolo Hospital, 17830 Englewood Drive, Middleburg Heights, OH 44130 by MARCH 1st. You may also arrange for drop off by calling George Hurst, 440-891-0088. If driving there, look for Unit 23. -Total number of boxes sent. Please label each box by letter and numbers, for example, if your church is in Plain View, Iowa and you’re sending 2 boxes, you might choose PVI#1, PVI#2. Please include the two letter state abbreviation in your label as there are a lot of churches with the same name as First Alliance Church. 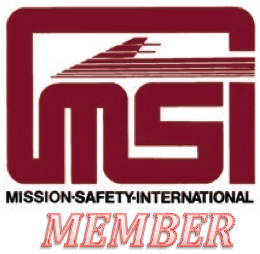 -Category of items as one of the following: personal effect, medicine, medical equipment or food. - List the items and quantities. You can group items together. For example, instead of listing 23 3” rolled bandages and 23 5” ones, just put 46 rolled bandages. Linda C. will price the items, so you don’t have to do that. 4. SHIPPING COSTS: $15 per cubic foot. Add up the total cubic feet that your boxes measure, multiply by $15, and send that amount to the Finance Department of the Christian and Missionary Alliance (8595 Explorer Drive, Colorado Springs, CO. 80920). 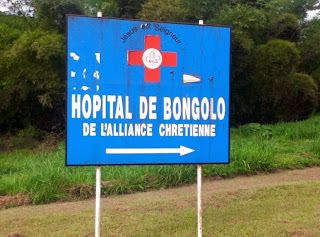 Include a note stating that the funds are for the Bongolo Hospital Med Supp./Shipping account, and write the number 09037-4340 in the memo line of your check. 5. OTHER: If you have items you think might be useful, but are not on the list, please e-mail or call Coleen L. at 218-245-2706. Please let other churches know about the shipment.